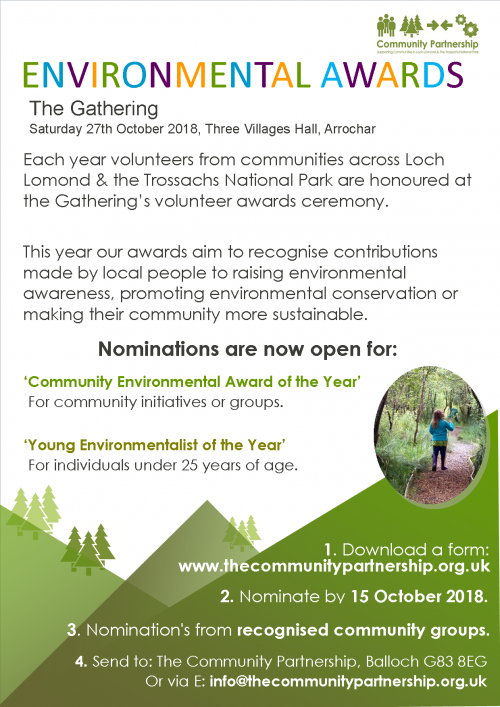 The Community Partnership in Loch Lomond & the Trossachs National Park is seeking Young and Community Environmentalists for top awards. 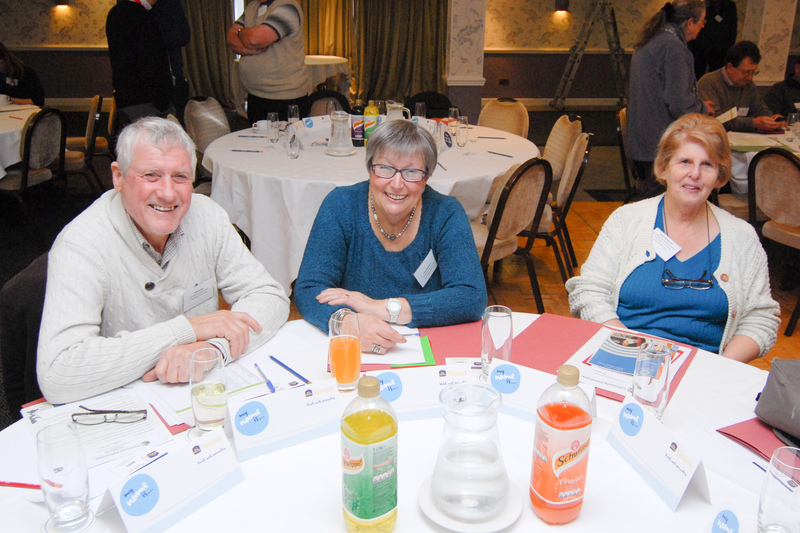 Volunteers from communities across the National Park will be honoured at The Community Partnership’s Gathering event and awards ceremony on Saturday the 27th October, at The Three Villages Hall, Arrochar. 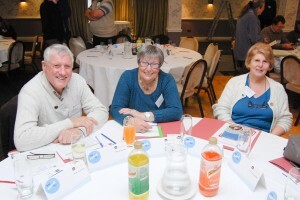 The awards aim to recognise contributions made by local people raising environmental awareness, promoting environmental conservation or making their community more sustainable. This year’s categories have been selected as part of this year’s theme ‘A Green Revolution – building sustainable communities now’ and within the context of the global Climate Change agenda and Scotland’s ‘Year of Young People’. ‘Community Environmental Award of the Year’ For community initiatives or groups. 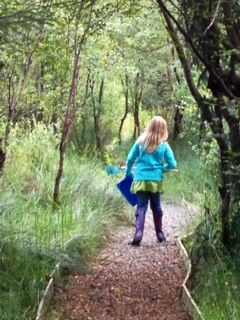 ‘Young Environmentalist of the Year’ For individuals under 25 years of age. Nominations should be made using the attached form and should come from a recognised group in your community for example; the Community Council, Development Trust, Hall Committee or other community interest group. Forms are to reach The Community Partnership office by the 15th October 2018. 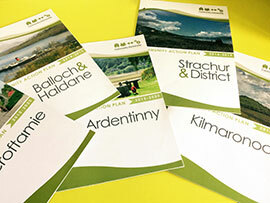 The awards are open to anyone who lives within or in a gateway community to the National Park. More details about this years Gathering can be found at this link https://www.thecommunitypartnership.org.uk/the-gathering-sat-27-october-2018/. Crowdfund are supporting great ideas in Stirling!